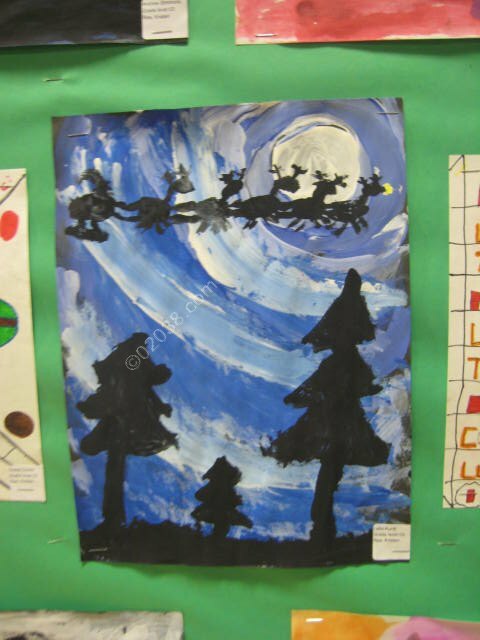 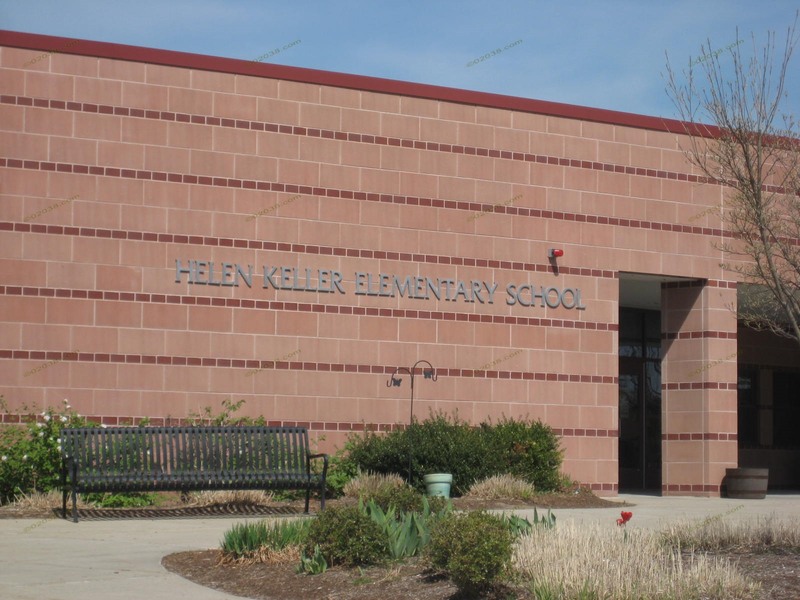 The Helen Keller Elementary School is located at 500 Lincoln Street in Franklin, MA. 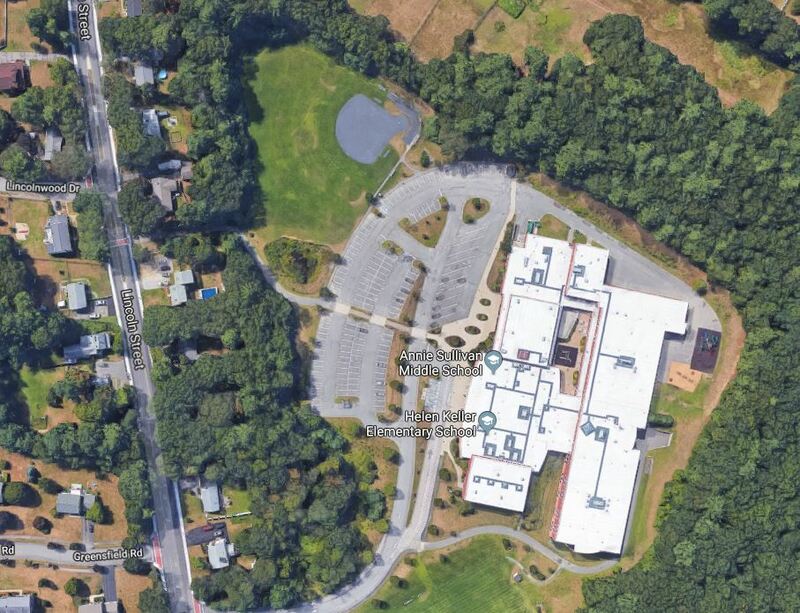 It shares a campus with the adjoining Annie Sullivan Middle School. 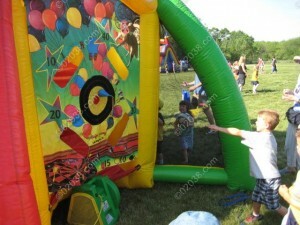 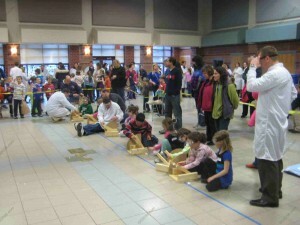 Another trusted provider of data about the school is the state Department of Elementary and Secondary Education (DESE). 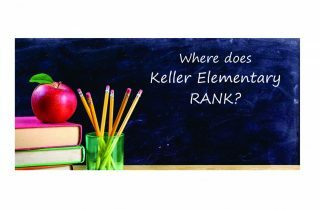 The DESE profile for the Keller School will give you an in-depth analysis of how the school is performing. Keller students did well on the latest round of standardized testing conducted by the DESE. 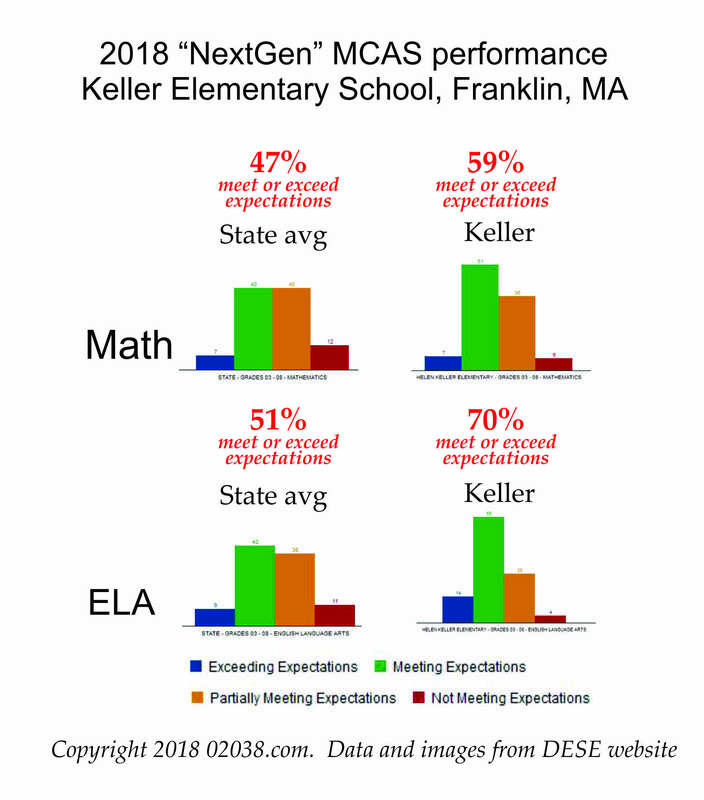 Keller students by far outperformed the state average on both Math and English Language Arts tests. 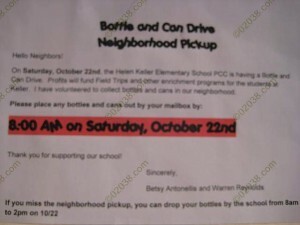 Read the posts below to get a better feel for the Keller School community. 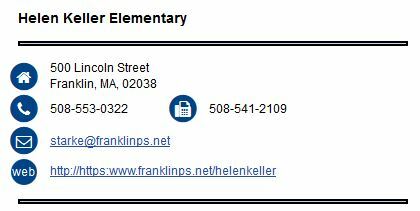 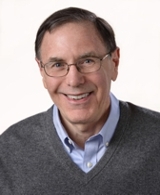 Contact Warren Reynolds with any questions about Keller and living in Franklin, Massachusetts!